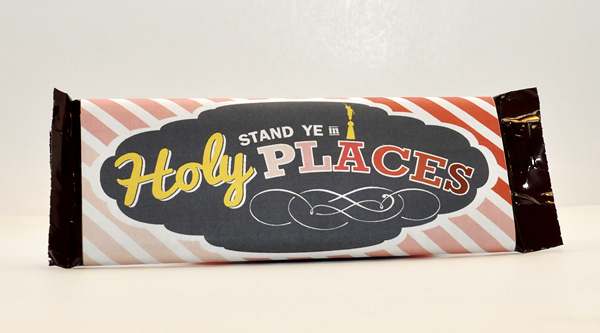 As requested, I’ve got candy bar wrappers for you! 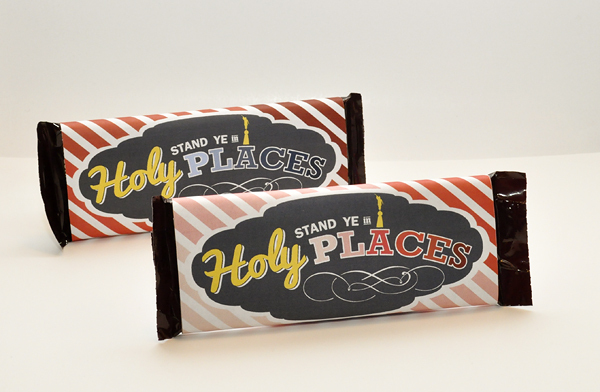 These wrappers feature my 2013 Mutual Theme logo and fit the standard 1.55-ounce Hershey’s Bar. (I hope to have large-size versions soon.) Just print, cut and glue for a fun and easy handout for YW/YM birthdays, New Beginnings, Young Women in Excellence, youth conference and more. 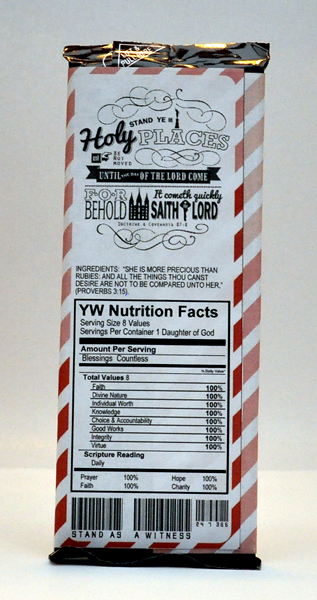 The young women’s version features a nutrition facts box full of the YW values and a scripture for the ingredients. Even the barcode says, Stand as a Witness 24 7 365. 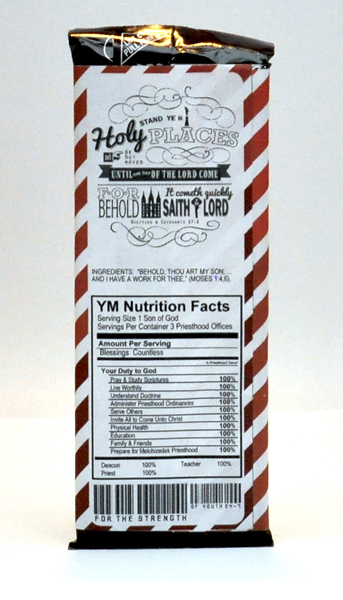 The young men’s version uses the areas of focus for the Duty to God program in the nutrition facts box. Moses 1:4-5 is in place of the ingredients and the barcode says For the Strength of Youth 24-7. In my download, I’ve included both jpeg and pdf versions of the candy bar wrappers. Remember, all of my downloads are for non-commercial personal or Church use only. Please keep this site free for all by sending your friends here to download their own copies of my files. DO NOT share them in any way. You will need to UNZIP the download before you can use the files. 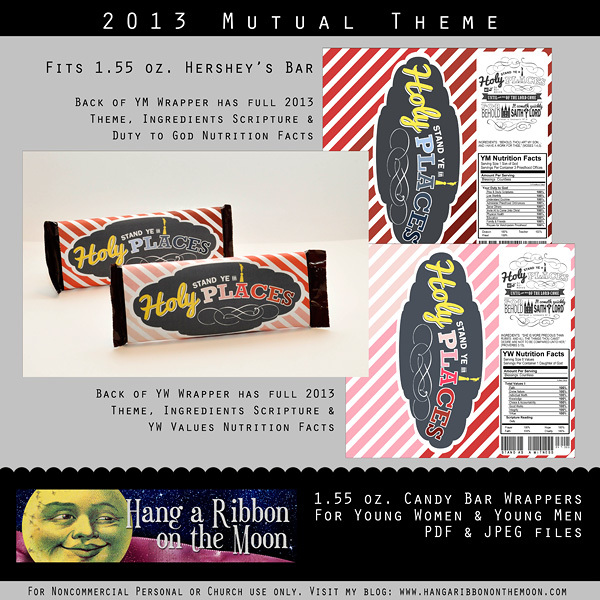 Download my 2013 Mutual Theme Candy Bar Wrappers (1.55-ounce) here. Thanks so much for visiting! 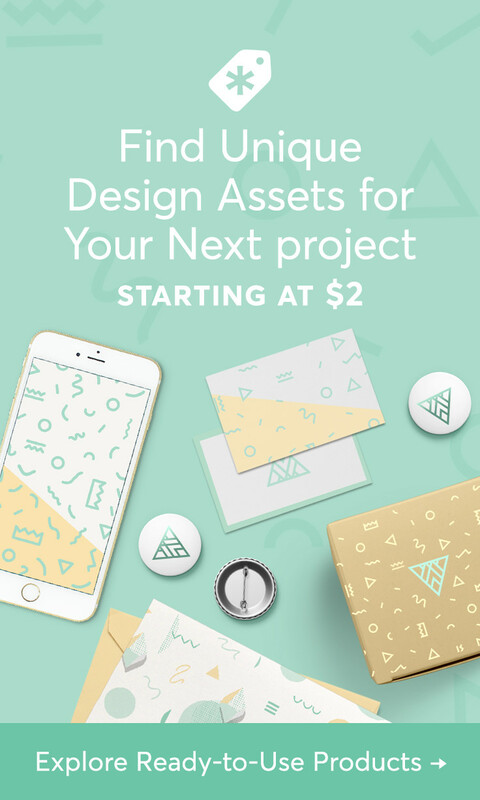 Don’t miss a download or project! Follow this blog via email–just enter your email address in the right-hand column–and Like on Facebook! Thank you for this great wrapper! I am new to all this, so I need a little help. 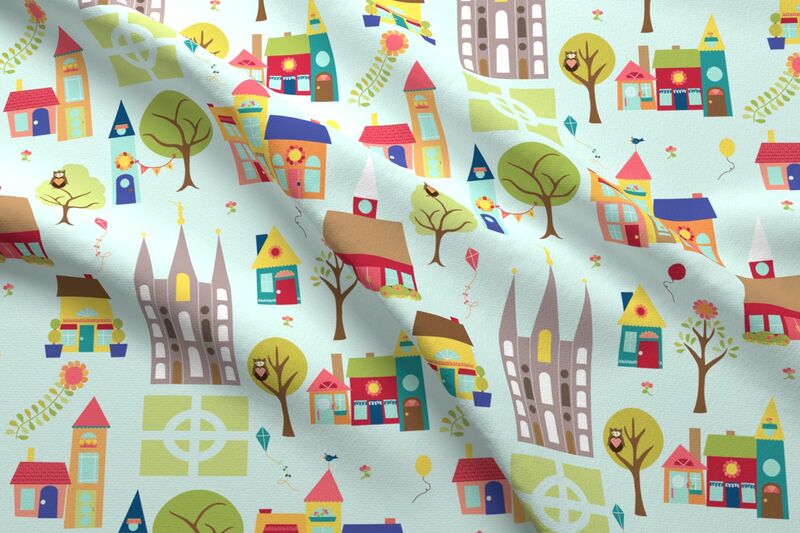 I was able to unzip the download, but How do I get it to print in the right size? It comes out the whole letter size! Any advise will be great. Sure, Kelli! Open up the PDF file, not the jpeg file. (Use Adobe Reader to open the PDF.) Then page down to the wrapper you want and click the printer icon. Or, open the jpeg files up in a photo-editing program like Photoshop Elements, Photoshop, Gimp or Paint Shop Pro and print. If you open the jpeg in Windows Photo Gallery, it will not print at the right size. Thank you so much for sharing this! Much appreciated! 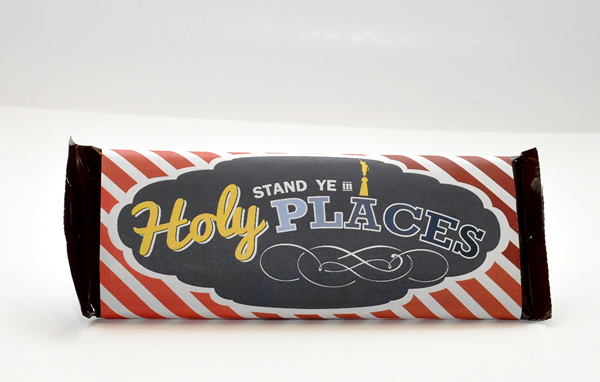 Love this candy bar wrapper. When to you think that you will have the kingsize wrapper ready? I am finalizing the big wrapper today 🙂 I hope I can have it ready for next week. Have I mentioned that I love you! You can find a chalkboard background here: http://www.weddingbee.com/2011/05/27/diy-faux-chalkboard-seating-chart/. Fonts I used: Franklin Gothic Demi (stand ye/the day/saith/Lord), Pacifico (holy/it cometh quickly), Rockwell (places/for), Orator (be not moved/D&C reference), Zebraesq (until/of the Lord Come), Cantebriggia (and/in/the) and Flare Light Gothic (Behold). Love your idea for an invite! Thank you! Thank you! Thank you! Your designs have brought new life to our Young Women’s program!! THANK YOU! I’m so glad there are creative people out there! the girls will love these for their birthdays!! Thanks for sharing! Love all the things you do! Better late than never right? I love your wrappers! Our YW love them. I am thankful for being such a generous person & sharing. OOps, I meant for YOU being such a generous person & sharing.